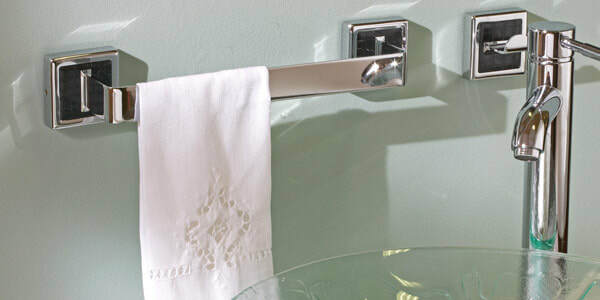 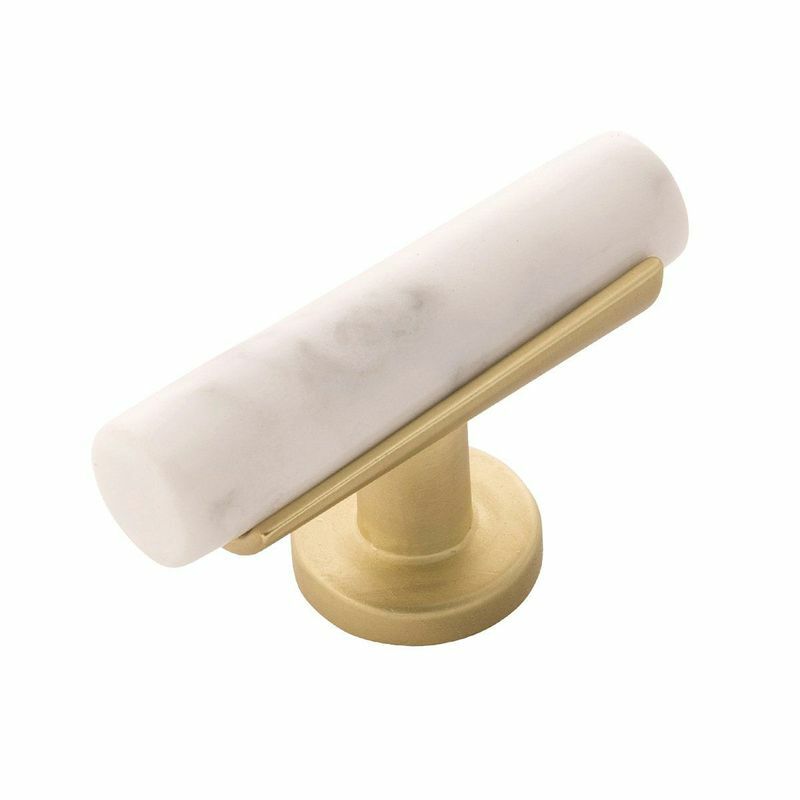 Every cabinet knob, door handle, pull, hook or fixture by Top Knobs offers a completely sealed finish that lasts for years and years, so there’s not wear on the drawer knobs and pulls which are opened most. 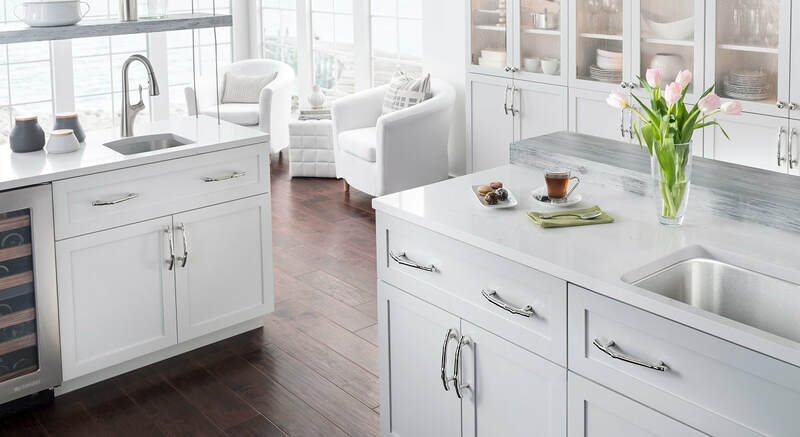 That’s why Top Knobs confidently offers an exclusive lifetime warranty for the original purchaser. 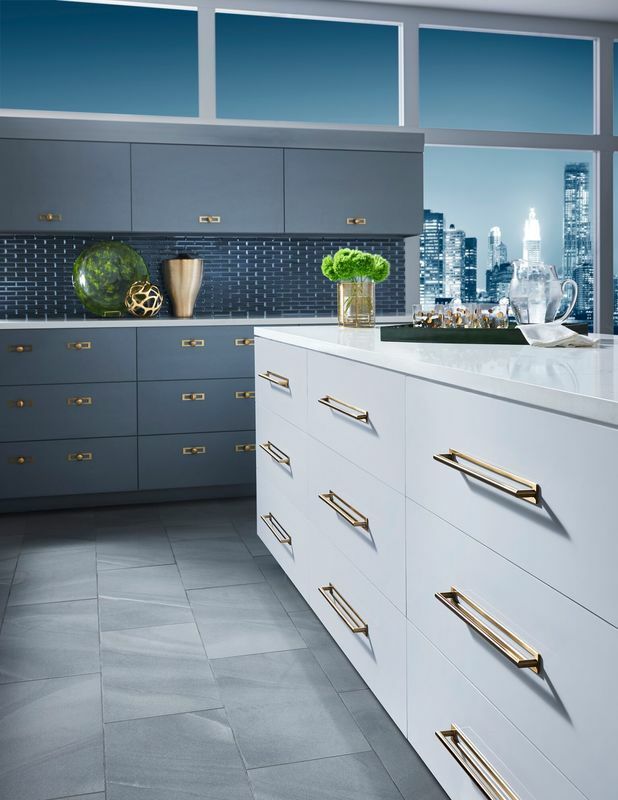 With over 4,500 kitchen, bath and closet designs there’s a piece to match nearly every individual style and décor. ​With over 4,500 kitchen, bath and closet designs there’s a piece to match nearly every individual style and décor. 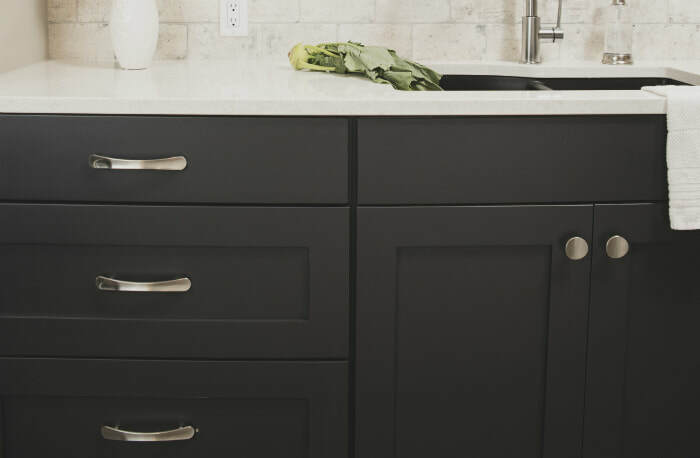 Whether it's new, popular finishes or beautifully crafted items, Atlas Homewares is on the cutting edge of cabinet hardware. 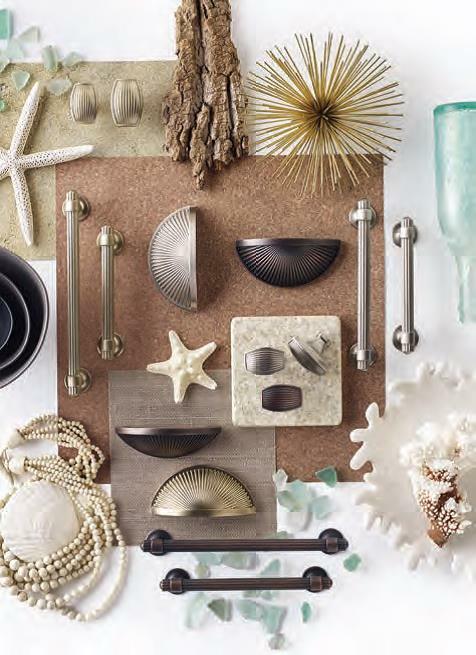 The range of finishes that Atlas Homewares carries is a large factor in what makes Atlas a leader in the decorative hardware space. 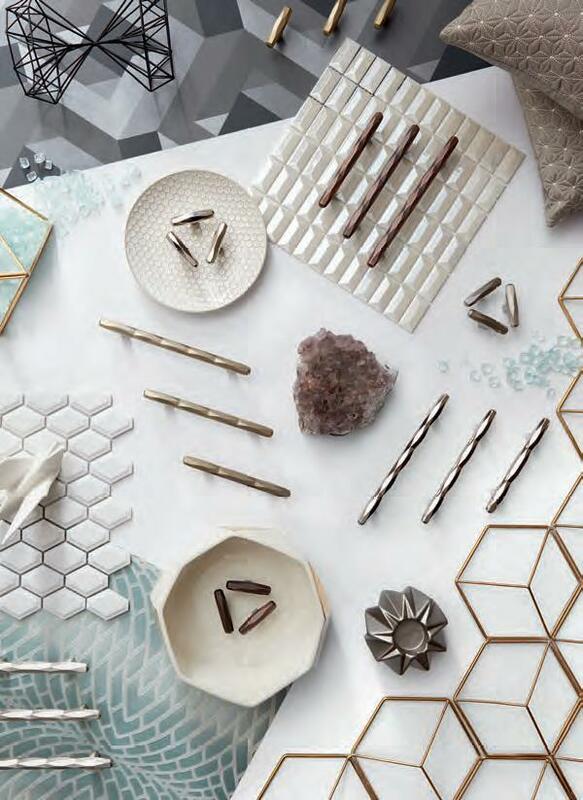 Like fashion, Atlas Homewares styles are ever-changing and ever-evolving. 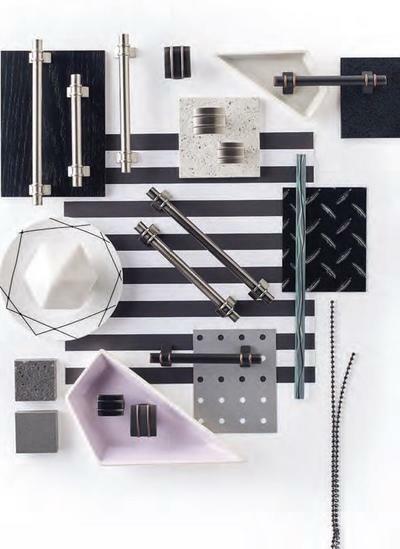 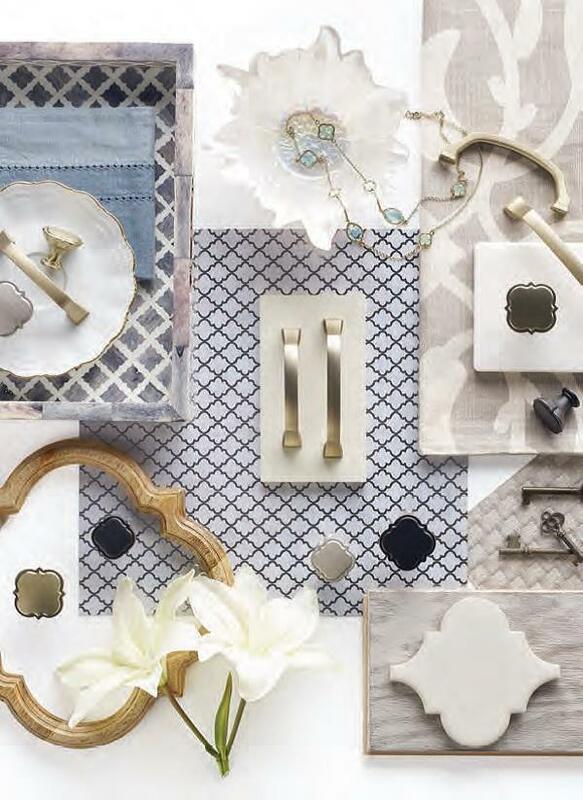 Decorative hardware solutions that inspire, coordinate and help express personal style throughout the home. 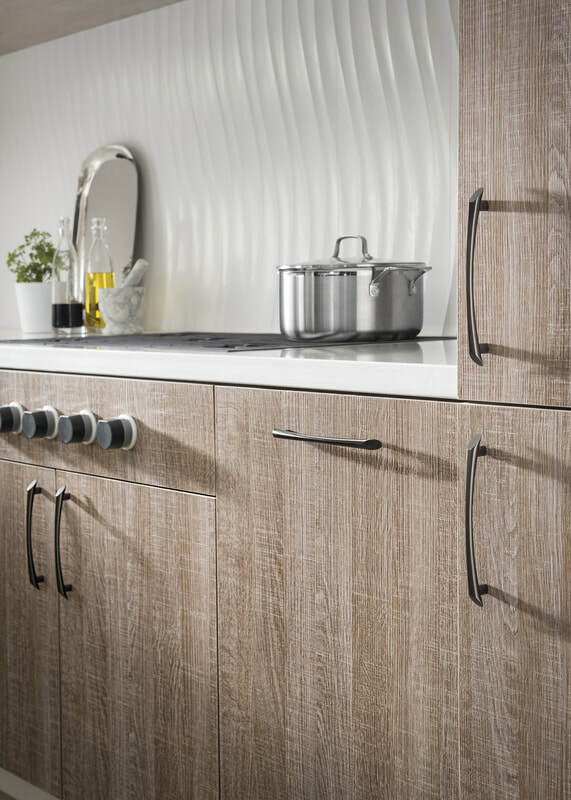 finish, adding only the finest to the Belwith-Keeler living library of design since 1893. 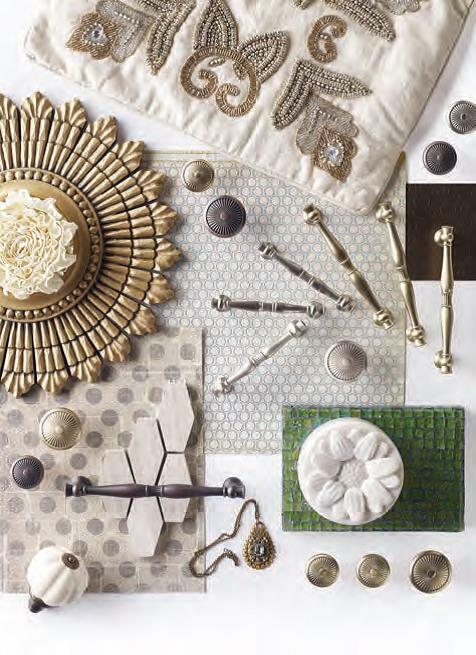 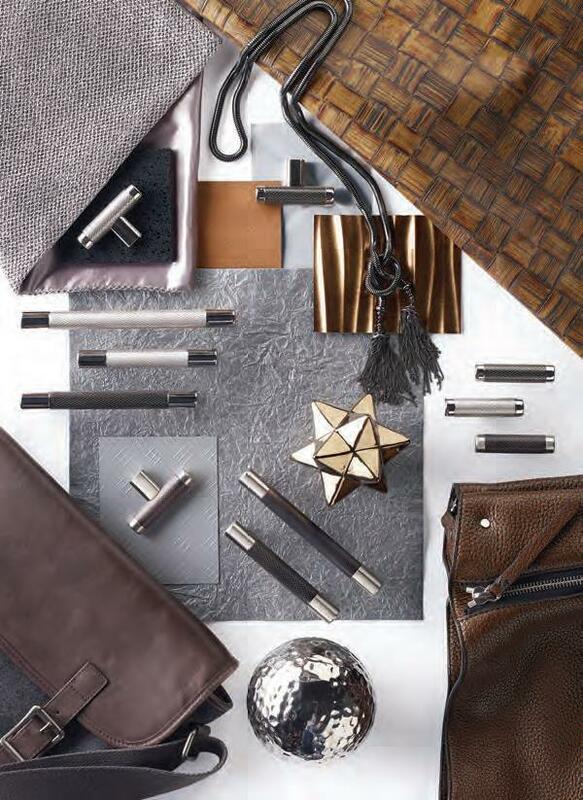 Belwith-Keeler's design is inspired by trends and re-imagined by artisans to bring you a refined product selection. 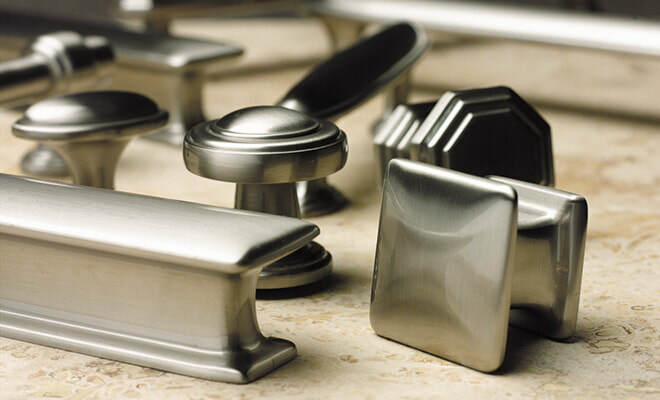 ​Each finish is selectively chosen to match each design cohesively, bringing expert fit and finish to your home.